Steve Guiness shows us how to build the classic LEGO duck – in wood! 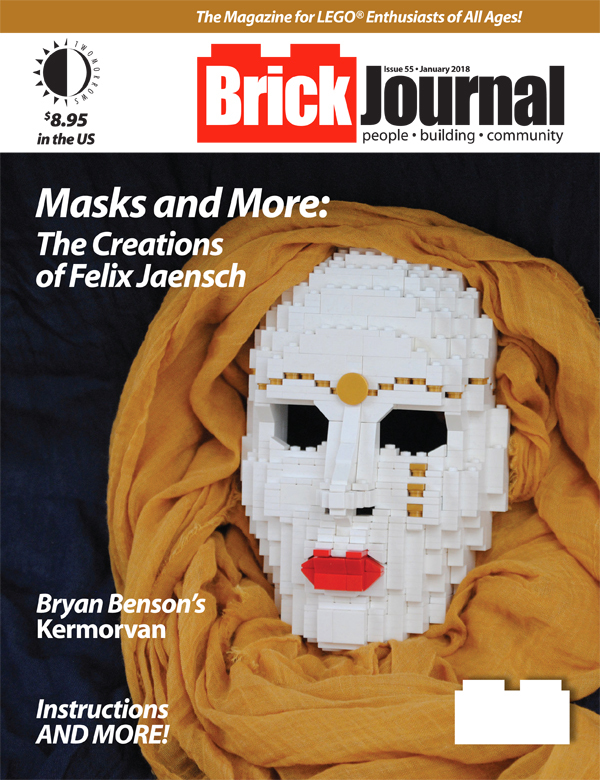 Kevin Hinkle closes the magazine with a Bricks in the Middle comic! 80 pages of information and inspiration for LEGO fans old and new! ← Awesome THE LEGO® MOVIE 2™ spaceship toy for kids to role-play space missions!